On Jan. 31, Arizona agreed to join six other states and Mexico in the Colorado River Drought Contingency Plan. 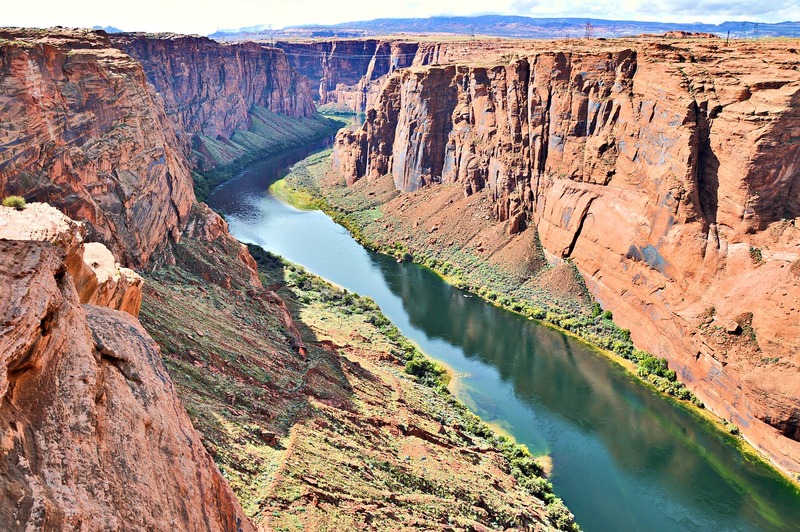 The decision was announced the day of the federal deadline to join the plan to protect Colorado River water, restrict water use and encourage water reuse. The plan also includes Wyoming, Colorado, Utah, New Mexico, Arizona, Nevada and California. According to the Associated Press, Arizona was the only state that required legislation to join the agreement that will protect drinking water for more than 40 million people. The restrictions will hit Arizona the hardest, particularly farmers in Pinal County. While the agreement has been difficult for farmers, Arizona water officials tend to see the agreement as a long-term necessity to preserve drinking water for the region. Under the plan, water managers in the Upper Basin, near the Rocky Mountains and the river’s headwaters, will work to boost snowpack with weather modification, improve management of existing reservoirs and create a water bank in Lake Powell. Meanwhile, in the Lower Basin, which consumes much of the water due to agriculture, water managers will aim to create new incentives for high water users to conserve water in Lake Mead and avoid a water shortage. Ultimately, Arizona included several stipulations in the agreement designed to protect Arizona farmers. Among these include $9 million for farmers to drill wells, dig ditches and build infrastructure to rely more heavily on groundwater rather than river water. Additionally, Tucson, Ariz., will get more groundwater credits for treated wastewater. Still, the drought plan requires the state to reduce its Colorado River usage by up to 700,000 acre-ft. According to the Phoenix New Times, the drought plan will go into effect if the federal government declares a critical shortfall on the river, which would happen if Lake Mead drops below 1,075 ft above sea level in 2020, an event the Bureau of Reclamation estimates is more than 50% likely to occur. "There's a lot more more work to be done to ensure that Arizona is prepared for a drier water future," said Arizona Gov. Doug Ducey.